For some triathletes, making it to Kona is the achievement they have strived for. For others, Kona is yet another chance to test their determination in a challenging, unforgiving environment. Regardless, all of the triathletes will face the same punishing heat, humidity, and wind on a course that is known for testing the best racers in the world. Dave Schell first discusses this year’s race conditions with BestBikeSplit Co-Founder Ryan Cooper, and then chats with Coach Simon Ward who has guided dozens of athletes to Kona over his coaching career. 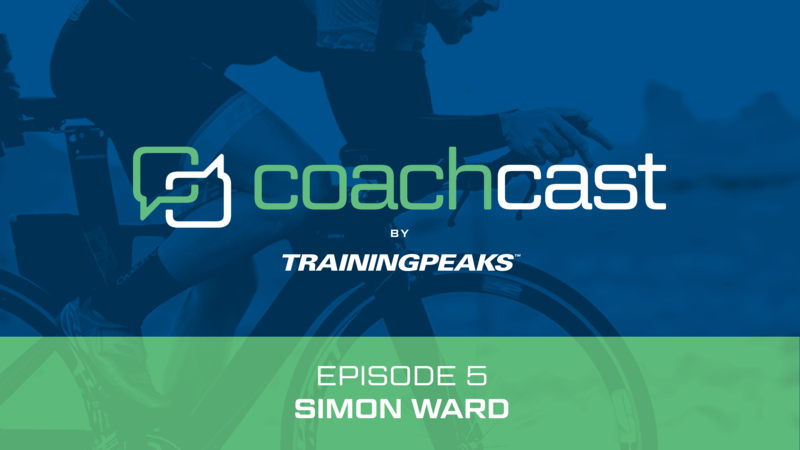 Simon raced in the Championship last year himself, and is busy preparing this year’s crop of athletes to excel in the race.